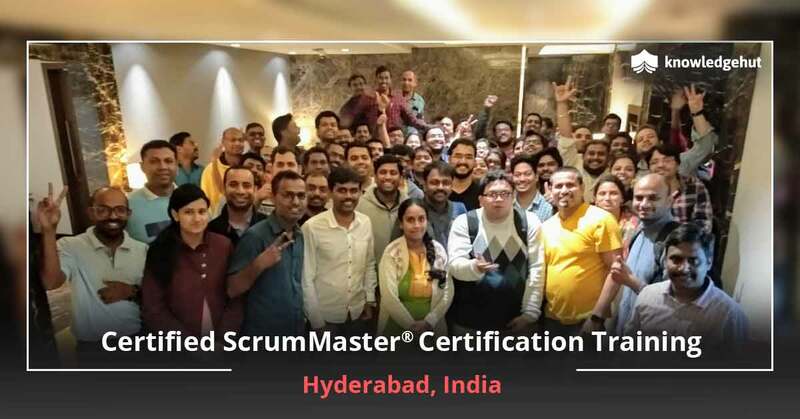 Certified Scrum Master training in Geneva Join our intensive 2-day classroom Certified ScrumMaster training in Geneva and aim for a first time pass of the CSM certification in Geneva that is a reflection of your expertise in ably performing the Scrum Master responsibilities. 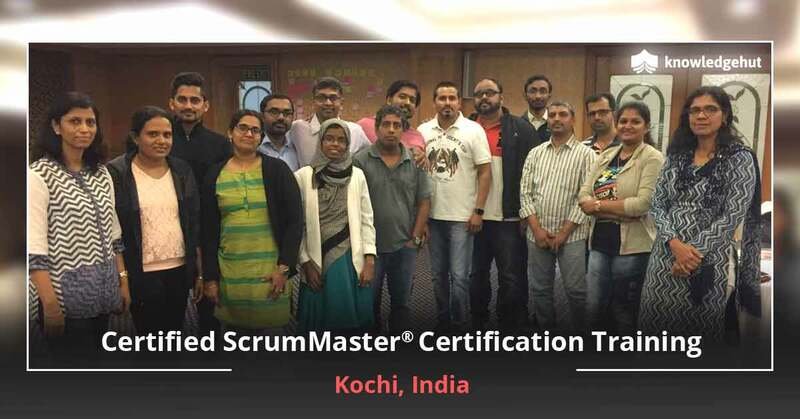 Learn from Certified Scrum Trainers about overcoming project challenges and creating a team of highly motivated individuals. You will receive Scrum Alliance approved course material, 14 PDUs ? 16 PDUs and a 2-year membership with Scrum Alliance among other benefits. Enrol now and set yourself up for success. 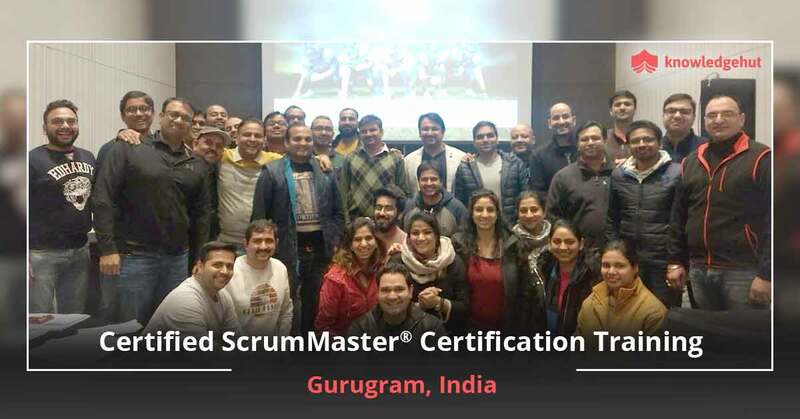 What makes our Certified Scrum Master course in Geneva, different? A ScrumMaster is not just involved with a project at the micro level. Their responsibilities encompass a whole range of activities. 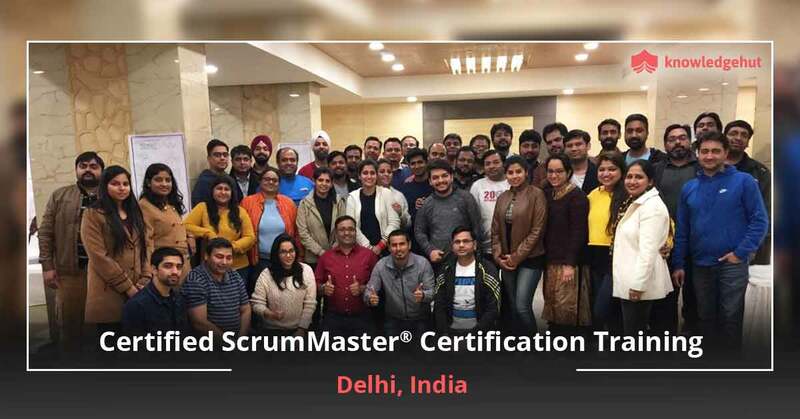 From helping with the product to liaising between teams and people, organizing events, removing roadblocks to being a motivator to team members, a ScrumMaster wears several different hats. This role becomes even more critical at a time when there is so much uncertainty in the market and projects are getting more volatile and complex. 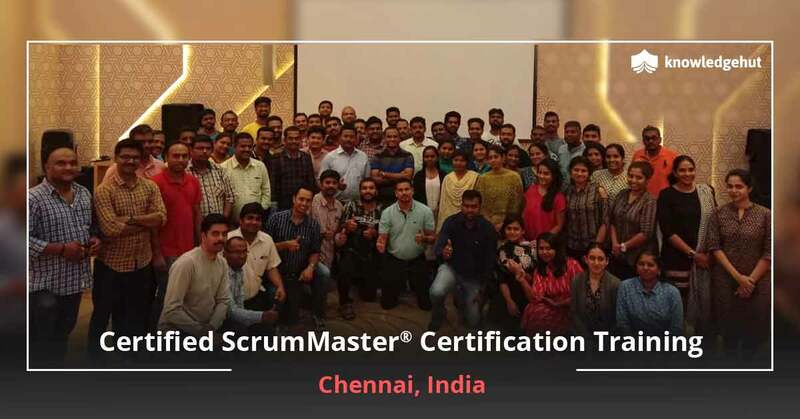 We recognize this and hence bring you the CSM certification training in Geneva that will help you gain the Certified ScrumMaster certification and validate your knowledge of ScrumMaster activities. 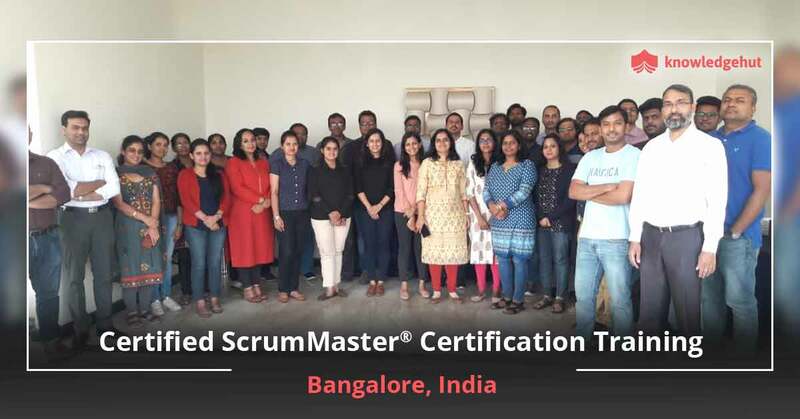 The CSM training in Geneva is among the most popular CSM courses, highly rated by our participants due to the excellent infrastructure and coaching that we bring into the workshop. 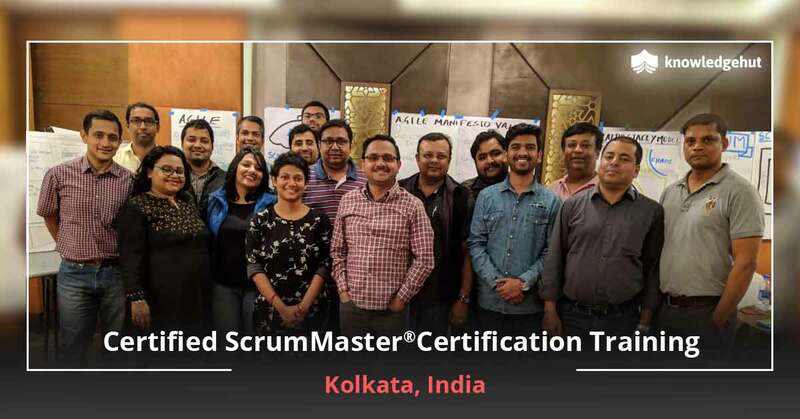 The CSM course in Geneva is conducted by certified scrum trainers who also bring in their personal industry experience into the workshops giving you an idea of ground reality. 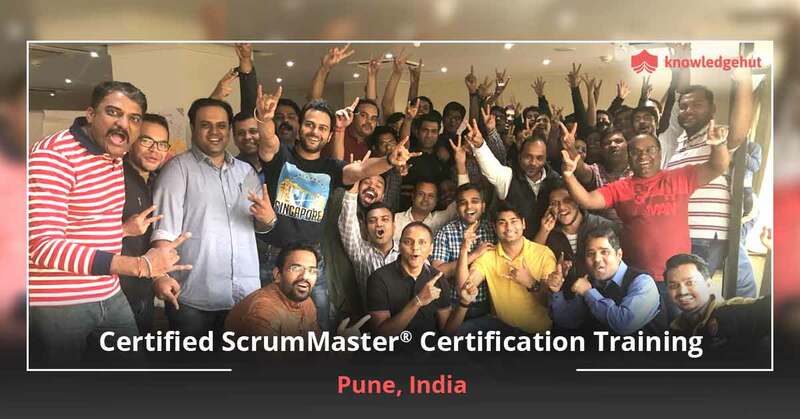 You also receive several other benefits such as practical experience working with Scrum tools and activities and a CSM certification cost in Geneva that is covered in the workshop fee. Training in Geneva Geneva is also home to international and national conglomerates such as JT International, DuPont, Procter & Gamble, Hewlett Packard and financial institutions that have popularized private banking. There are loads of opportunities in this city for the professional with the right qualification such as CSM. Please note, however, that if you fail twice and are re-appearing for the exam a third time, then that price is not included in the cost of the course. So for a third attempt one has to pay an additional Certified Scrum Master certification cost in Geneva of $25.